You are here: Home » Ask Why ? Ask Why – After 12 years so little has changed for Mums Suffering Mental Health Problems ? Dave Emson is due to appear on ITV This Morning talking about his experiences and desire to see improvements in Maternal Mental Health Services. Ask Why – We Need to Support New Mums ? Did you know that mums are more at risk from suffering mental illness and depression during and after childbirth than at any other time in their life ! Also more mums die from mental illness in the 1st year after giving birth than due to any other cause ! Posted in Ask Why ? 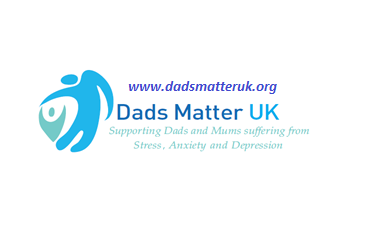 Ask Why – Dads are left picking up the pieces? The Sunday Times feature article this weekend on postnatal psychosis and severe post natal depression is told from the father’s perspective….! Chris Bingley is just one of a number of fathers who have contributed to the article written by Lois Rogers and Tina Stallard. © 2019 The Joanne (Joe) Bingley Memorial Foundation. All Rights Reserved. Registered Charity No. 1141638. Company No. 7314168. Disclaimer.